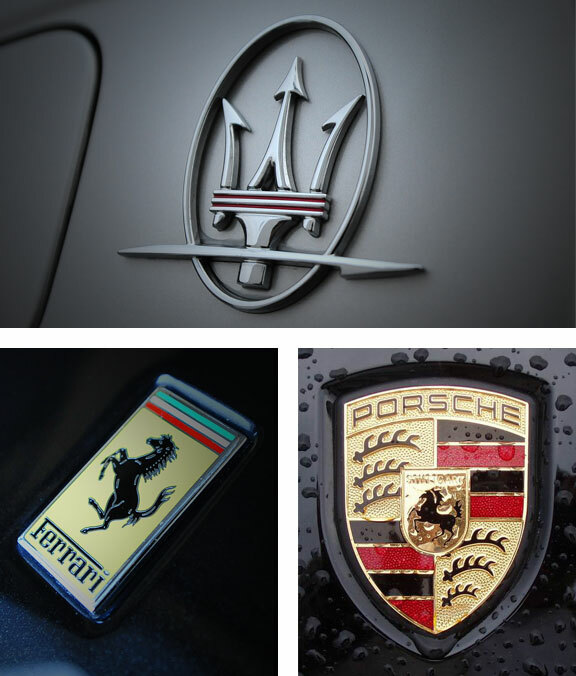 With a breadth of knowledge of the prestigious Maserati brand, we specialise in supplying Maserati 3200, 4200, Gransport, Quattroporte, Granturismo and classic Maseratis. 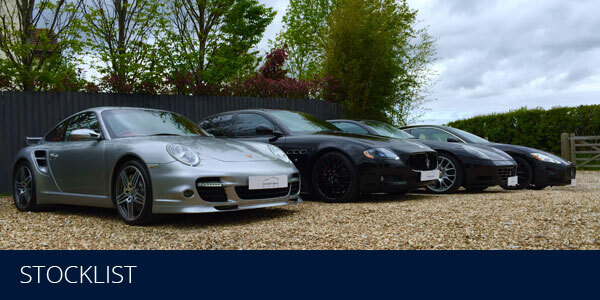 We also have a great deal of experience with other marques, including Porsche and Ferrari. All cars supplied have a comprehensive service history and are fully serviced if required. They are inspected by independent specialists or main dealerships to ensure we are providing competitively priced cars fully prepared to the highest standards, both mechanically and cosmetically. This ultimately gives peace of mind to our customers knowing that independent experts have completed any required work and have provided the car with a clean bill of health. We always share details of specific work carried out with our customers. We regularly source cars for our clients so if you are looking for a particular model or specification which we do not currently have in stock, please do get in touch. Our consultative approach allows for informed decisions and we are often able to find cars to a desired specification, have them fully prepared, checked, and serviced if required. Only around half the cars we supply reach our website, so if you’re looking for a Maserati, or any other special car, please do contact us. We supply comprehensive 6 month warranties with all our modern cars. These warranties have a list of parts which are excluded rather than those which are included, so customers are fully aware of what is covered. They can also be extended to 12, 15, or 24 months. 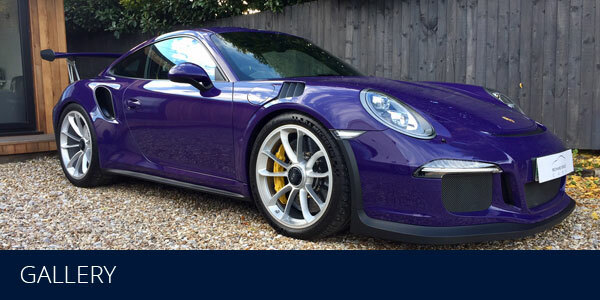 We are able to provide all types of finance on our cars at extremely competitive rates. Please ‘like’ our Facebook page to get advance updates of cars due in and developments in the world of Maserati.